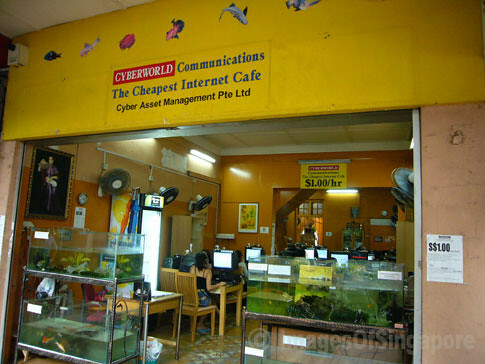 More of such Internet Surfing shops are sprouting out along East Coast Road, Katong. Very cheap rate like S$1 per hour! We are an independent firm of London estate agents offering flats to rent in London and specialist advice on all aspects of both commercial and residential property throughout the city fringes.